Did you know that second to maintenance and repairs, travel and entertainment is the most difficult cost driver to control? No matter to whom you speak—salespeople, accountants, or managers—the expense reporting and measurement process is a painful experience that often leads to additional costs, increased time, and more headaches for your organization. Why? A major culprit for this lack of control (and overspending) is a lack of real-time insight, which is a by-product of manual expense management. 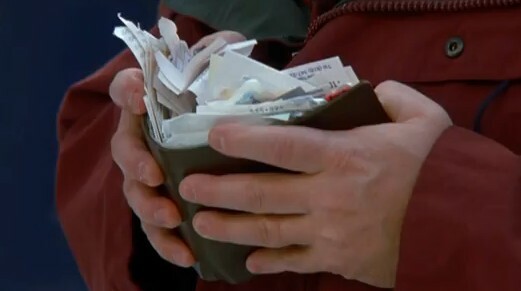 Without the ability to automate expense reporting within your organization, people on your team start to have wallets looking like that of George Costanza. By the end of the month, the entire reporting, approval, and entry into accounting becomes a marathon session that requires digging through cars for receipts, guessing and testing, and the unfortunately common submit and pray method. This is all too common, and the most common cause is because manual processes hurt visibility. A recent Forrester study found that expense reporting pains are hurting businesses globally. 80 percent of companies surveyed report that T&E data is entered after the event or trip. 42 percent of firms were unable to successfully gather the data necessary for complete T&E reporting due to lack of inter-operability. Mobile access is also desirable, yet 60 percent were unsatisfied with their ability to see (and act on) this data via mobile devices. 43 percent of respondents said the lackluster ability to create custom reports was a huge issue. If the previous stats don’t open your eyes to the need for automated expense reporting, why not consider the benefits? Time Savings: Save your expense data and receipts with a snap. Further, save this data when you receive a receipt and send for approval. Human Error Elimination: What would happen if you could identify and remove duplicates automatically? Integration with Accounting: Why not cut the time-consuming process of expense to manager to accounting? 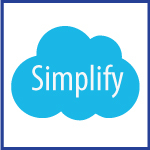 Send, Approve, and get Reimbursed more quickly than ever before. If you want to save time, minimize error, and get reimbursed faster, it is time to learn more about Nexonia. Provided either as a standalone application or as part of an Intacct integration, Nexonia provides a simple reporting interface to improve the expense reporting process. The video below will show how you can save time and money by using this simple application to report and approve, sending data to accounting and allowing you to have expense data reimbursed faster. Manage your expenses more effectively with Nexonia provided by InCloud360. Learn more about this product below, and contact us for more information. Contact InCloud360 to see how we can help you improve your expense reporting!